Tomatoes need a warm climate to grow, and South Carolina's hot summers are perfect. Tomatoes must be planted at the proper time to take advantage of South Carolina's growing season. Planting at the right time is important for tomatoes in South Carolina. The best time to plant tomatoes depends on which part of the state you live in. South Carolina has been divided by Clemson University into three growing regions: Piedmont, Central and Coastal, moving from northwest to southeast. Planting times differ from one region to another. 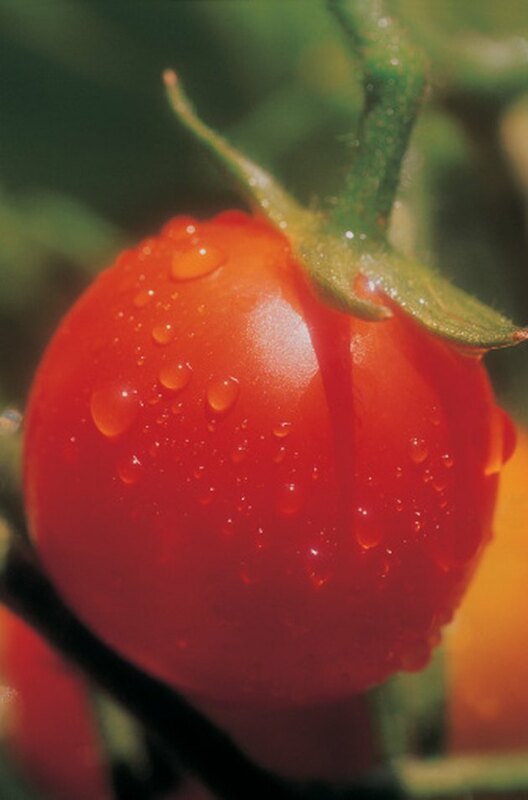 Spring-planted tomatoes usually are ripe enough to pick during summer. In the Piedmont region, plant tomatoes in May. In the Central region, tomatoes can be planted April 5 to 25. In the Coastal region of South Carolina, the best time to plant is March 25 to April 10. If you plant tomatoes in the summer, they generally are ripe by fall. For fall tomatoes, plant July 10 to 20 in the Piedmont and Central regions. Plant July 25 to 30 in the Coastal region.